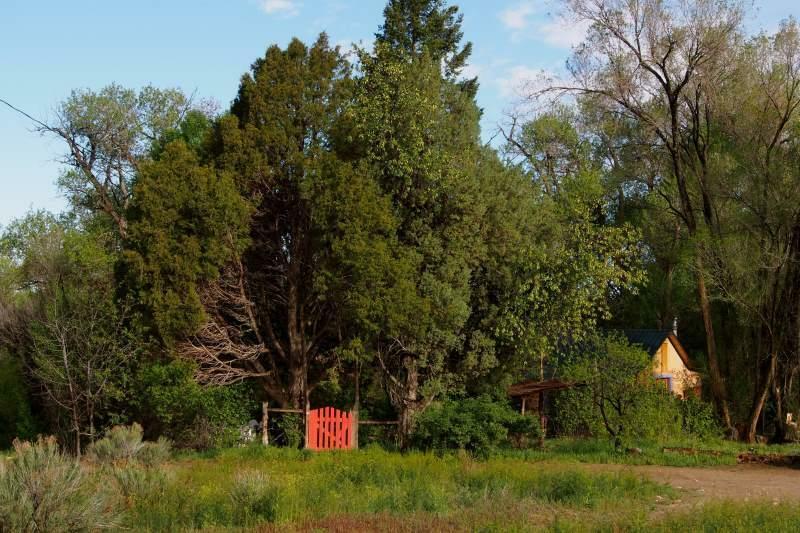 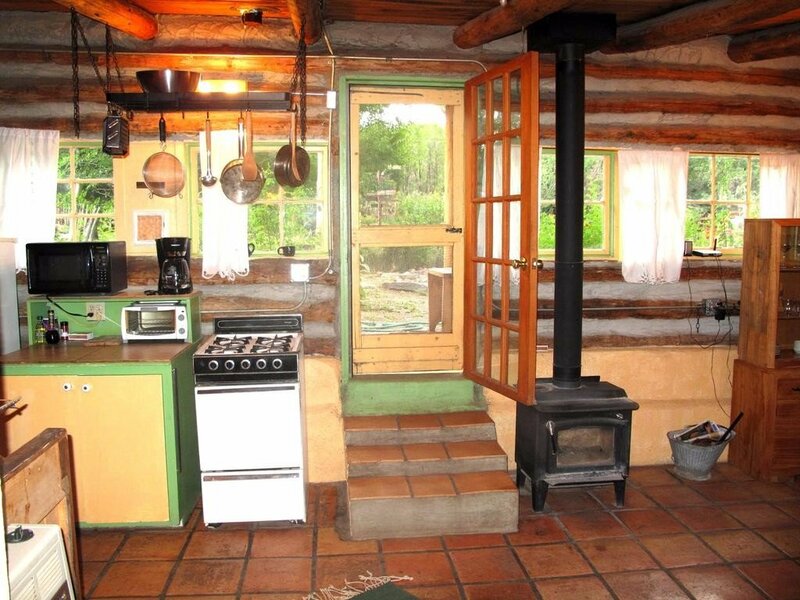 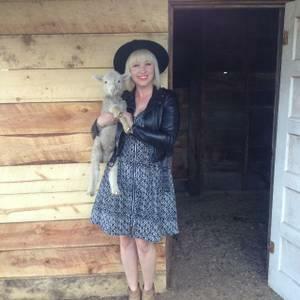 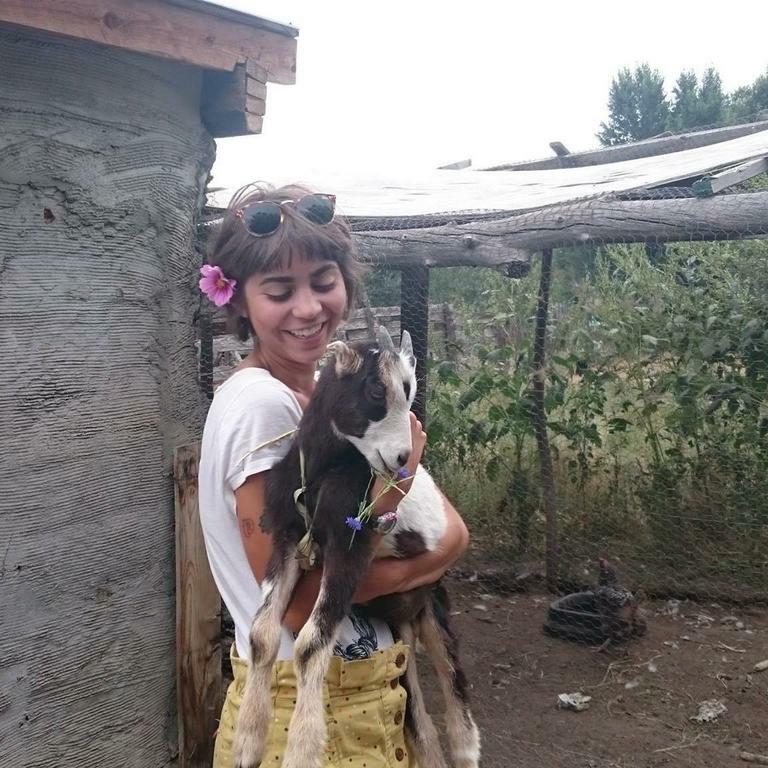 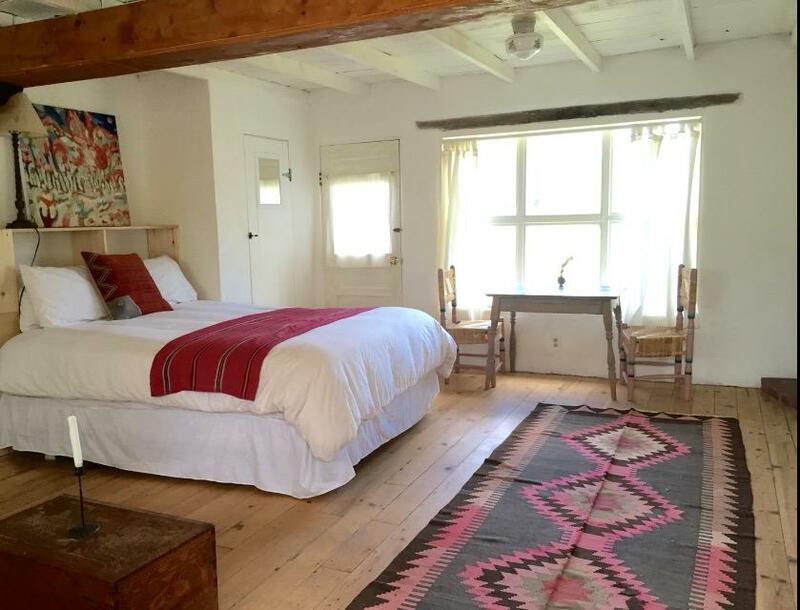 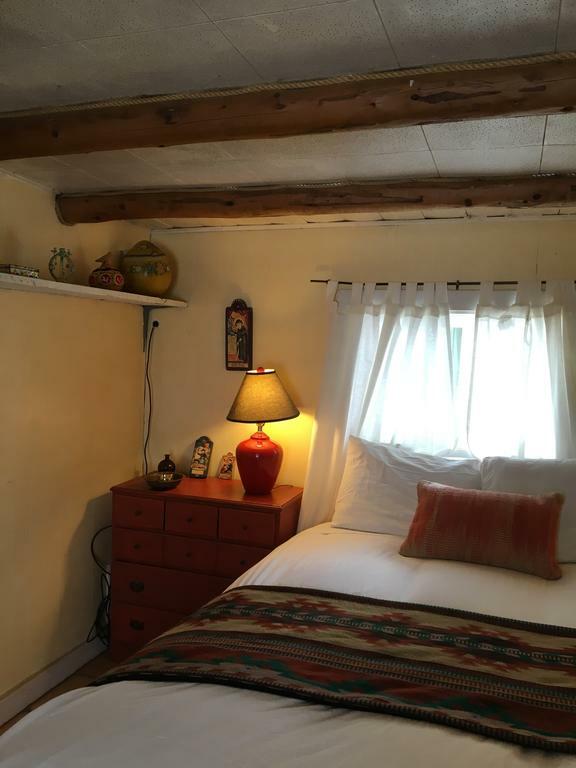 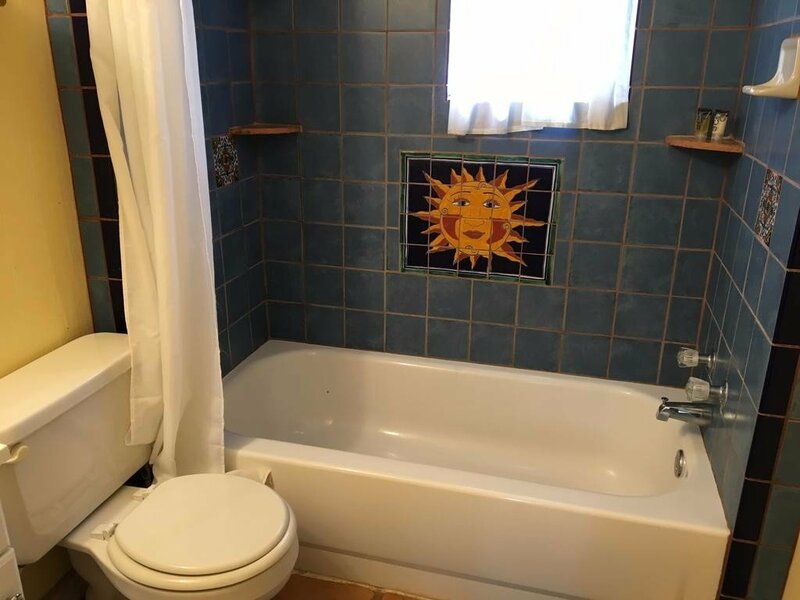 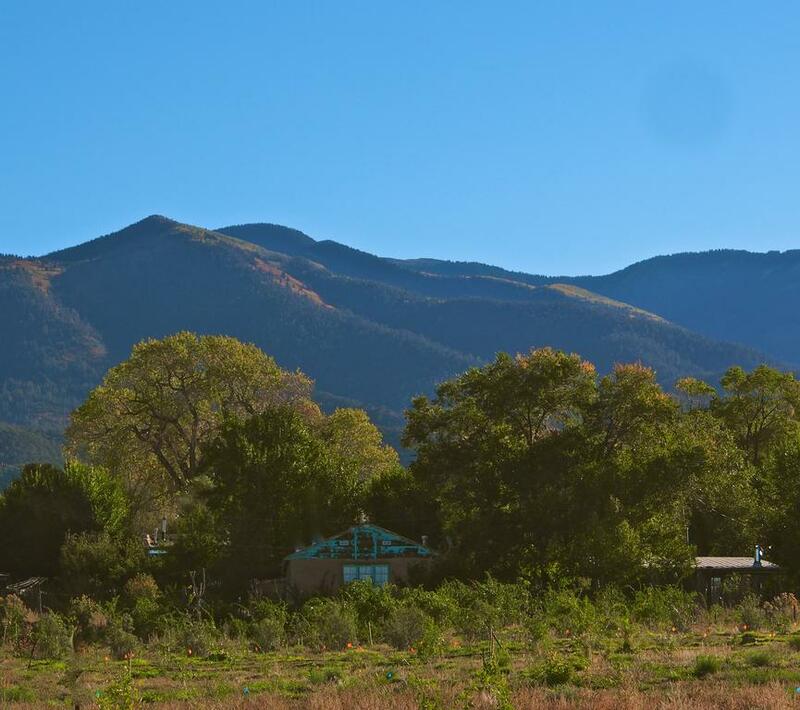 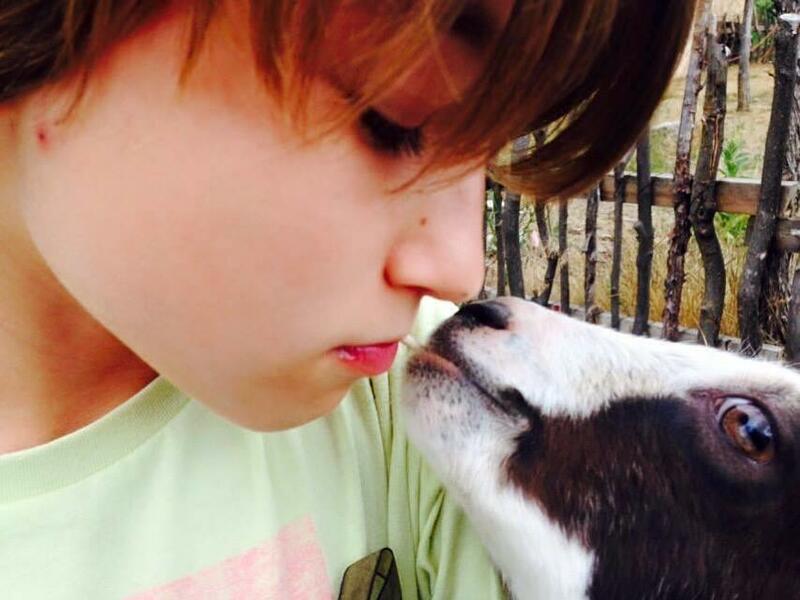 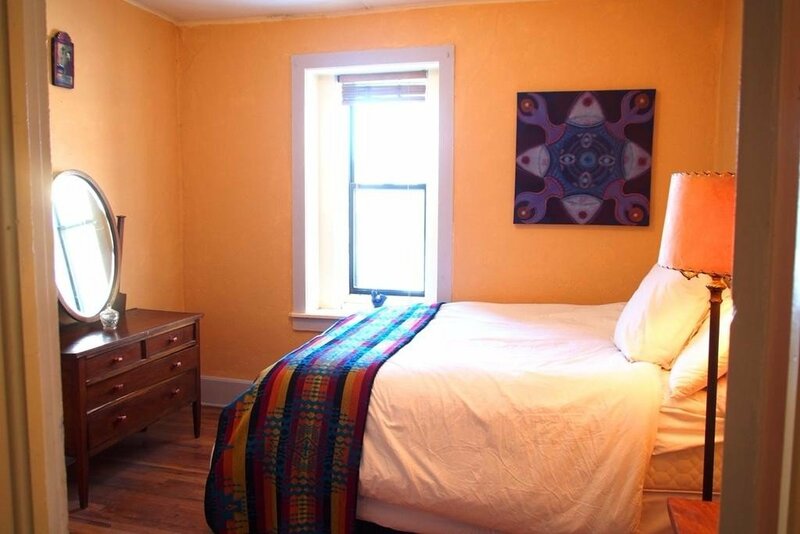 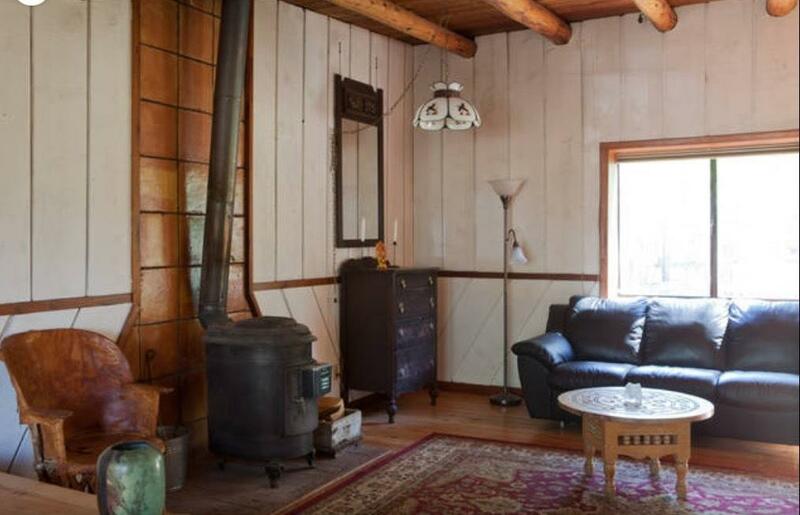 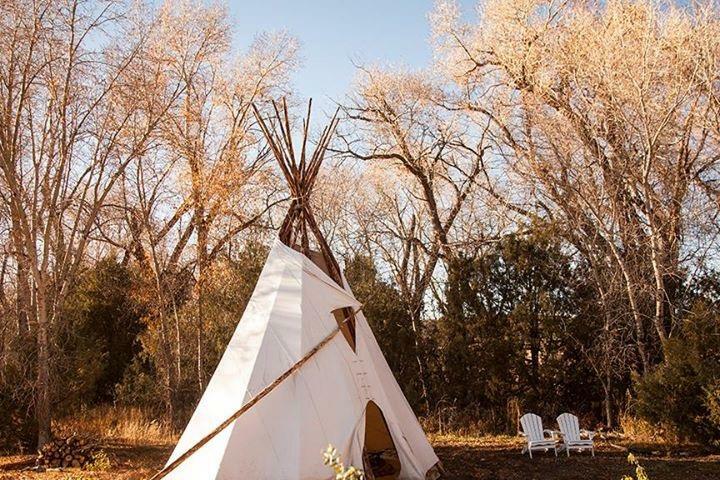 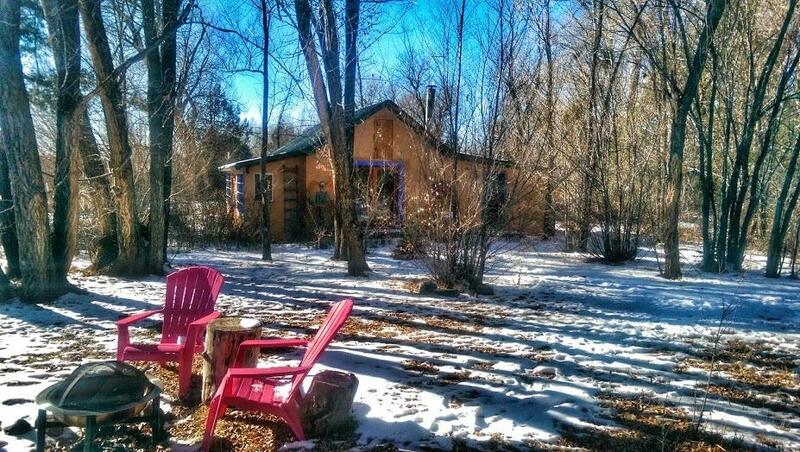 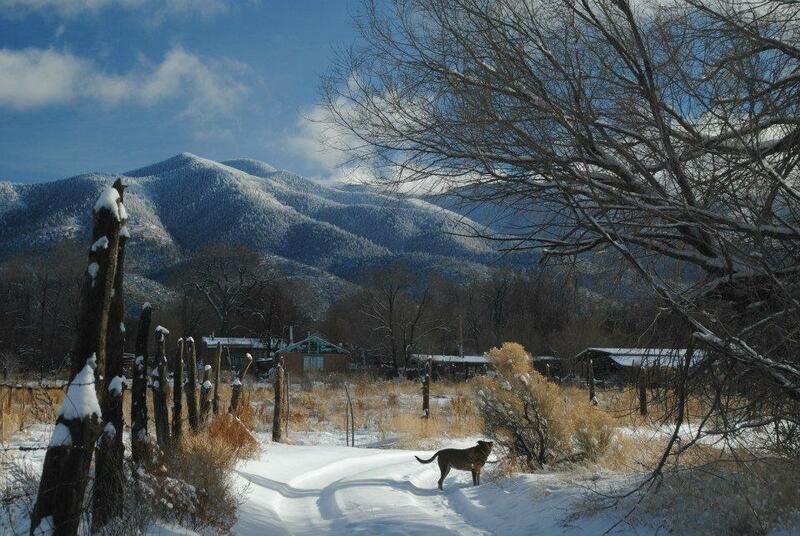 Hidden among the Sangre De Cristo Mountains, near Taos, in the north of New Mexico, this is a peaceful and charming ecological farmstay with a number of self catering cabins on its 40 acre goji berry farm which also has a number of hens, sheep and goats. 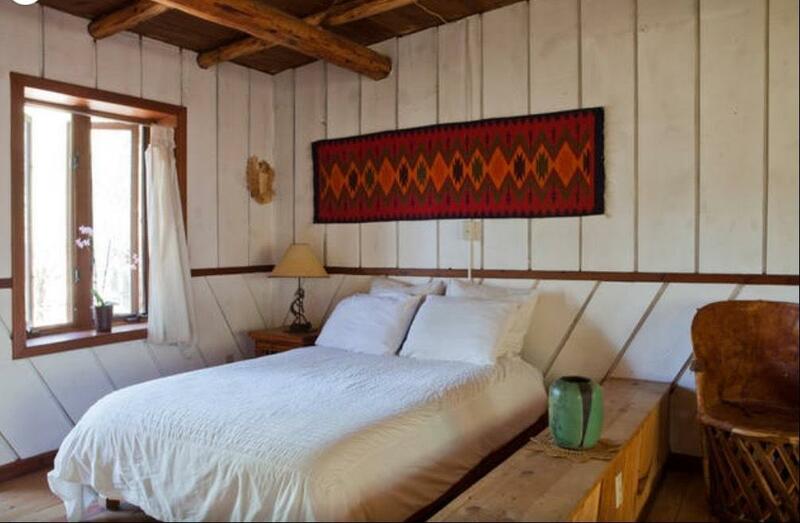 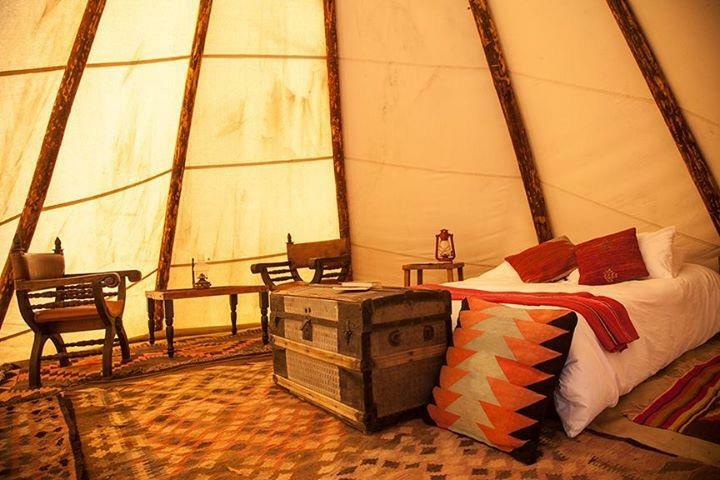 The old style cabins are rustic, homely and tastefully furnished. 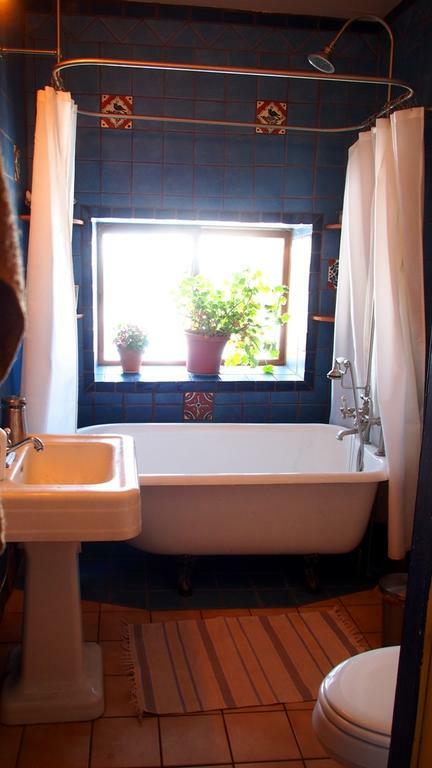 Outside the bedroom(s) you’ll find a well equipped kitchen, a lounge area and bathroom with a bathtub. 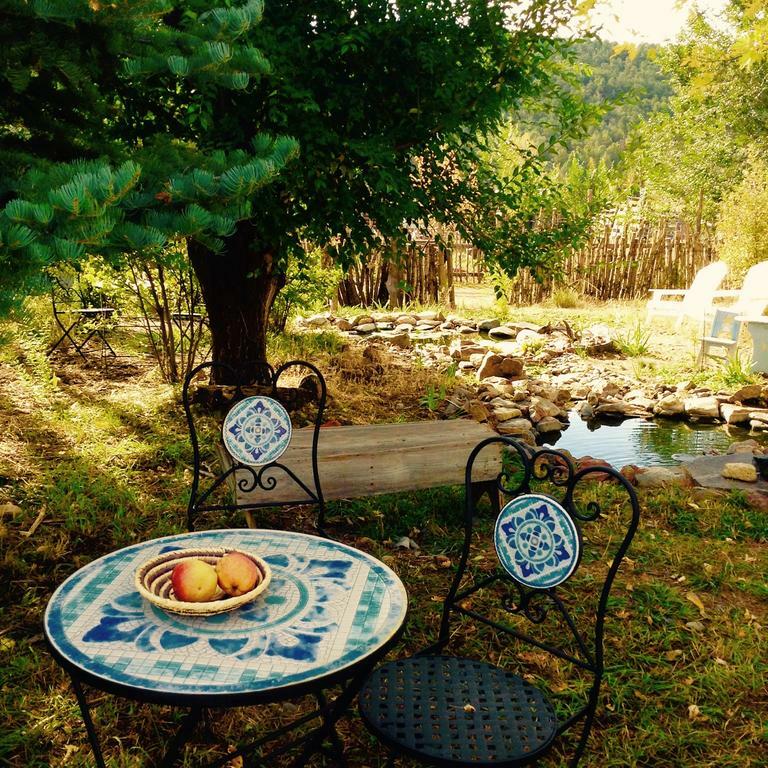 The area around the farm is beautifully quiet and peaceful, surrounded by forest and mountains it gives a feeling of solitude that is both calming and inspiring; the type of place where creative types might come on retreat. 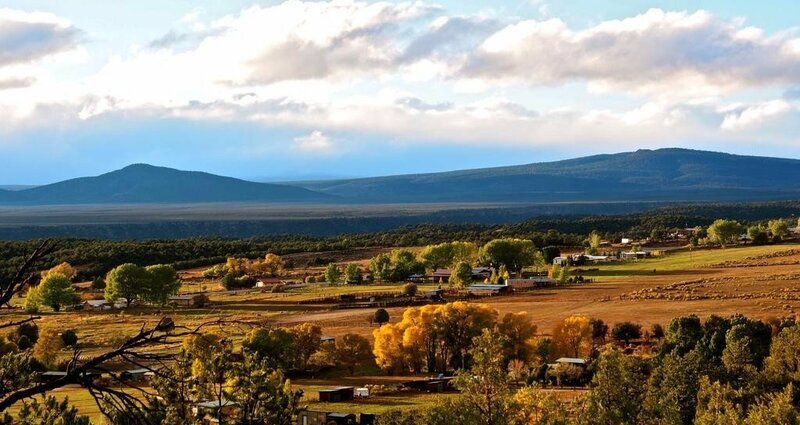 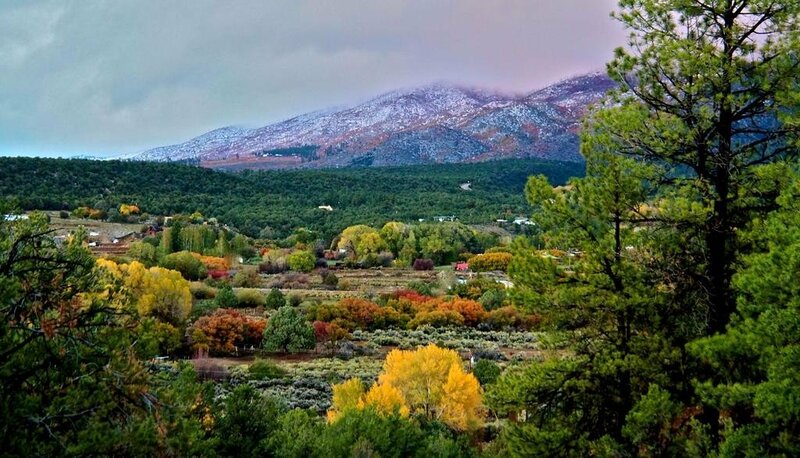 It’s only about 15 minutes drive from the little town of Taos though, while the Taos Ski Valley and Red River can be reached in about a half hour.